We've lowered every price in our online store for the holidays! Greeting cards lowered from $4.50 to $3.50! Tees lowered as much as $10 each! Check our new prices and order today. Prices are only guaranteed to last through Jan 1st. 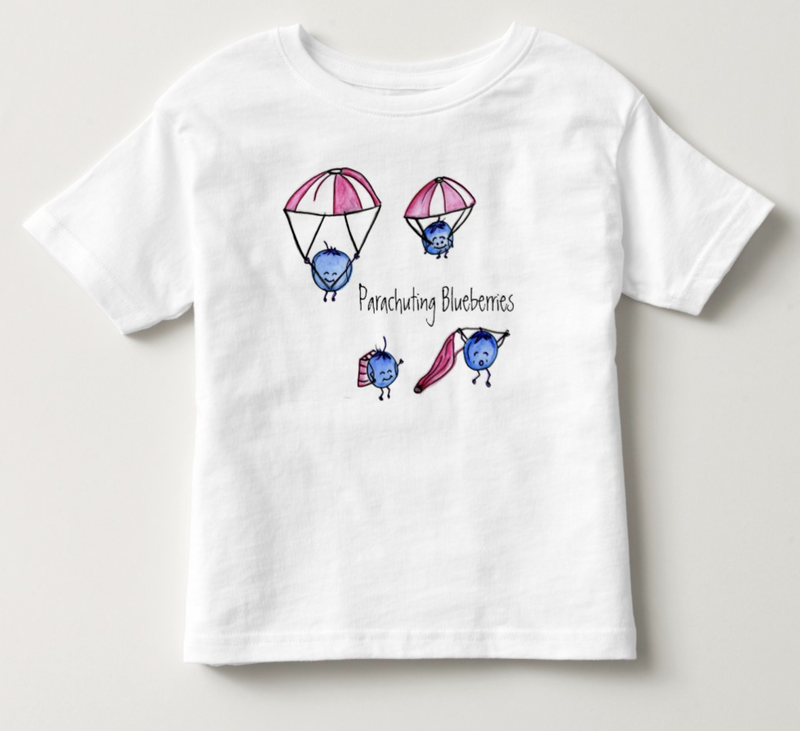 UPDATE: The store has closed, but you can snag LBB goodies on Zazzle!